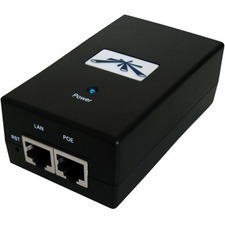 The LevelOne POI-3000 is a single port, high- power PoE PSE solution for remote PoE PD devices Generating up to 30W , POI-3000 supplies remote power for new applications such as wireless access points, pan-tilt-zoom (PTZ) IP cameras and videophones. 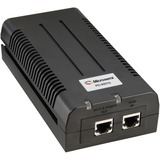 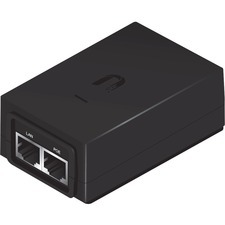 It complies with IEEE 802.3at PoE standard and is backwards to IEEE802.3af. 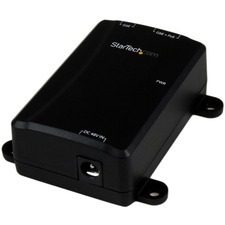 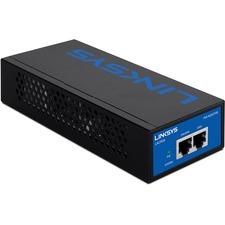 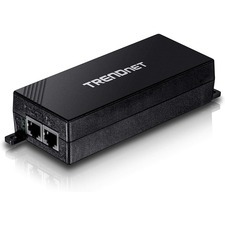 It can work with 10/100Base-T networking devices and emerging 1000Base-T devices such as Wi-MAX and wireless IEEE 802.11n access points. 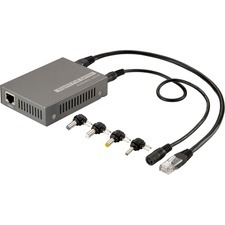 For all the function featured in POI-3000, people can get the beneft of fexible network installation at lower cost, less downtime. 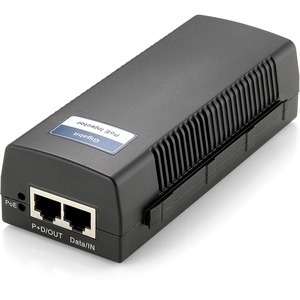 It also provides a high-bandwidth pipe to the network.